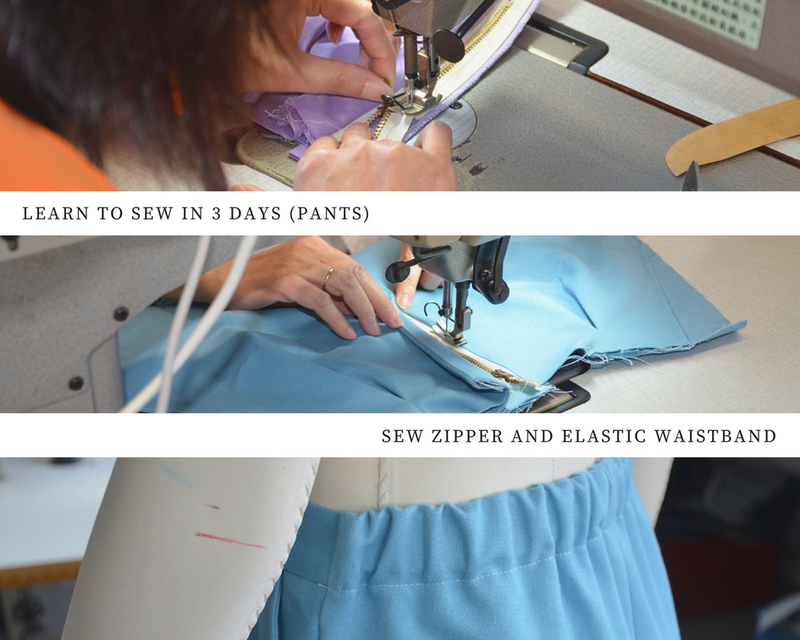 Our experienced trainer aims to train up your sewing skills with minimum time and maximum learning facilities. You will have plenty of hands-on practices in class and extra self-practising session outside normal class time. 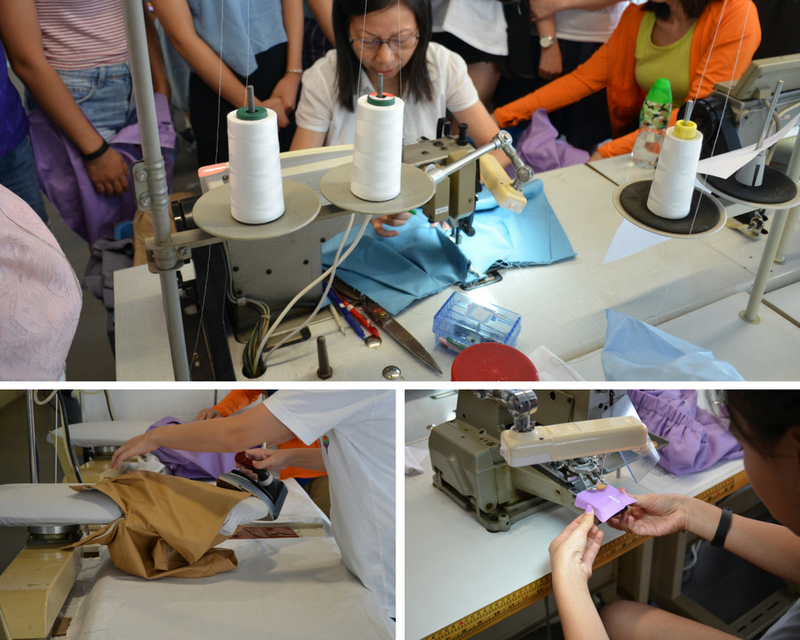 Students could opt to further enhance their sewing skill by taking the Dressmaking Series.